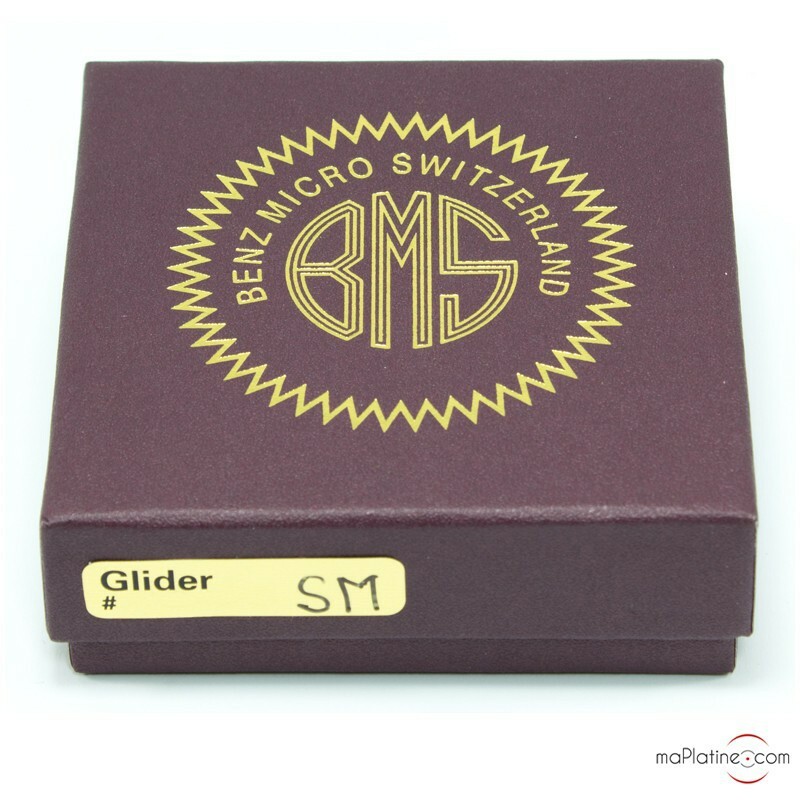 Here, we have the SM (SM=0.8 mV) medium output variant which enables the Benz Micro Glider SM to be used with MC phono preamplifiers with a low gain (lower than 55 dB). 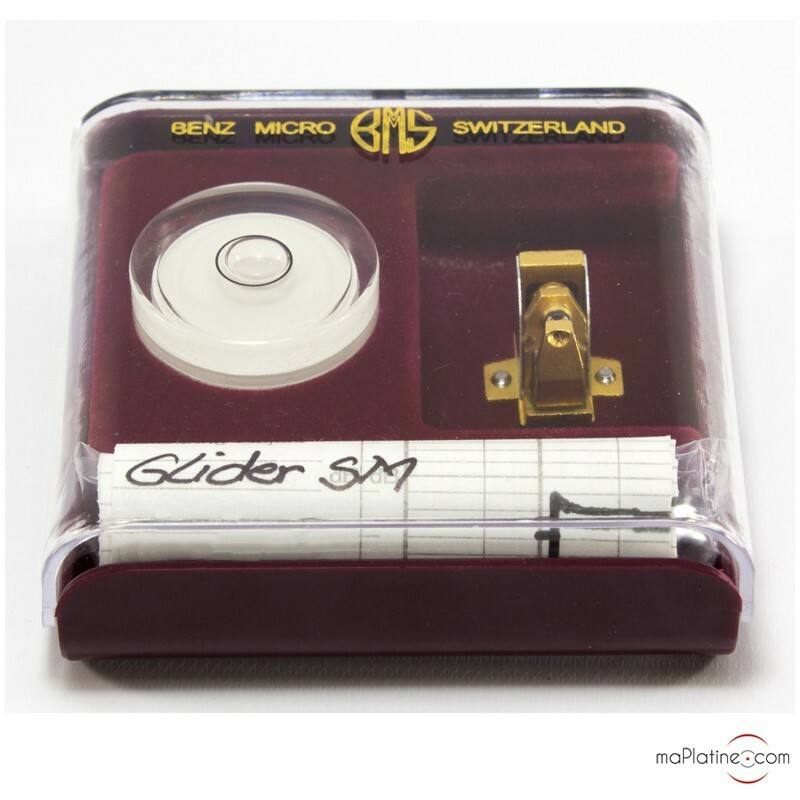 In this latest 'S' variant, the Benz Micro Glider SM is adorned with a beautiful Micro Ridge stylus profile fitted to a pure boron cantilever. 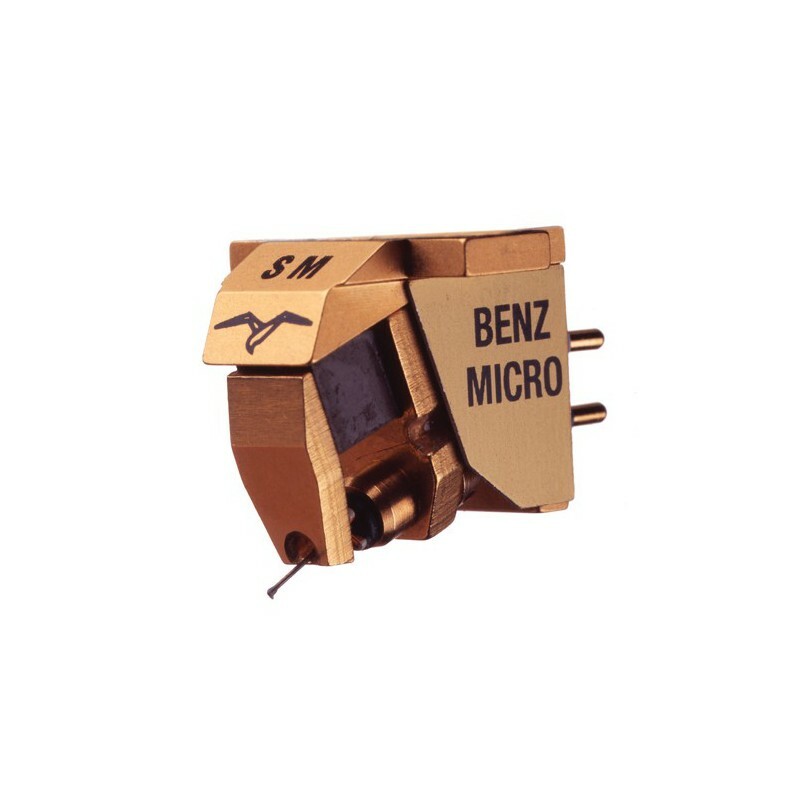 The generators have new “Pure Iron Cross” coils that use a high purity copper conductor. 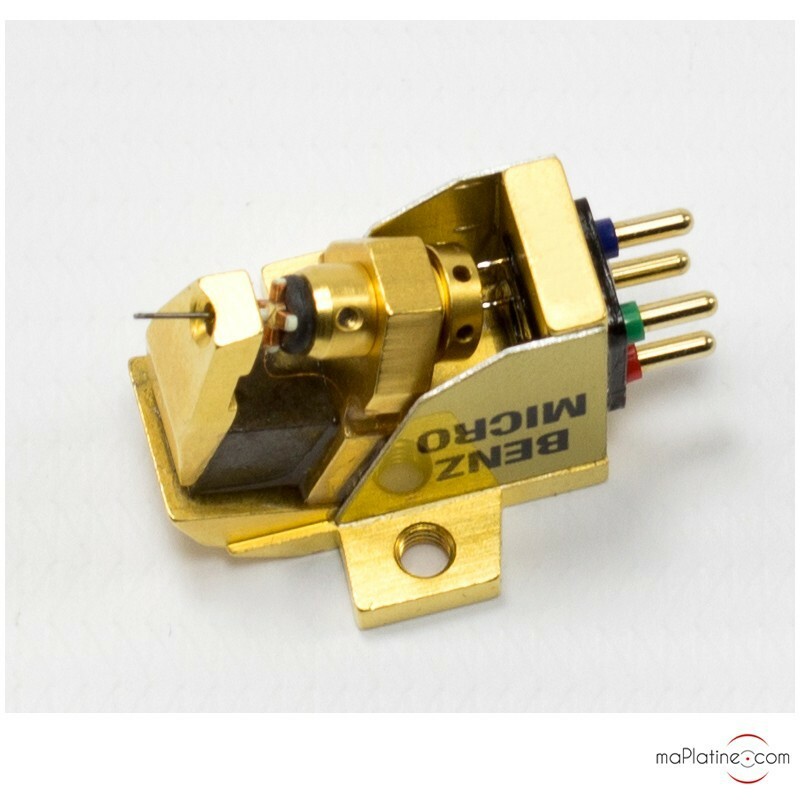 In this version, extra coil has been added and makes for a better output level. 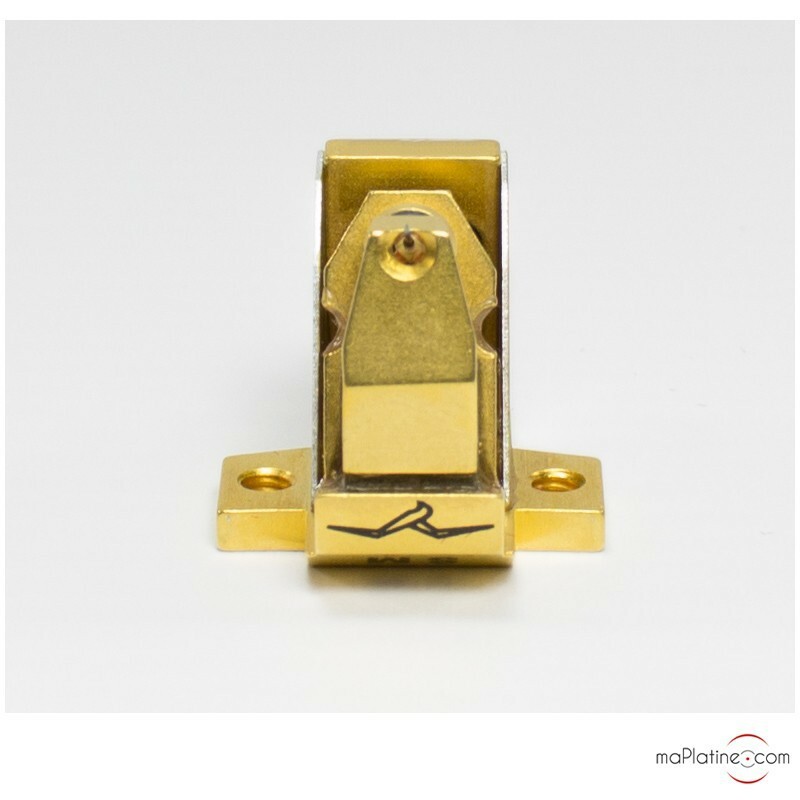 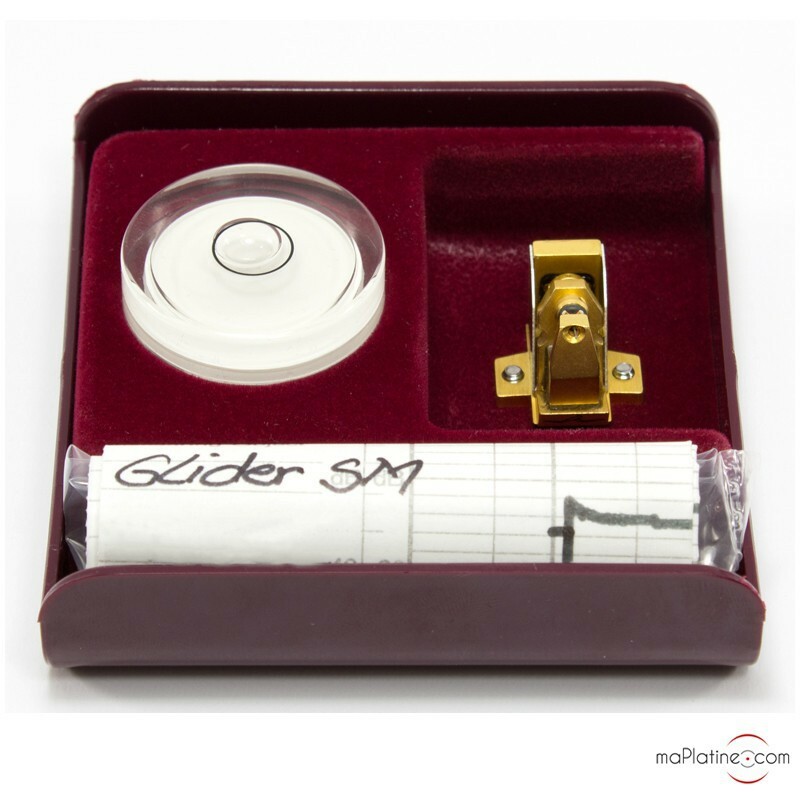 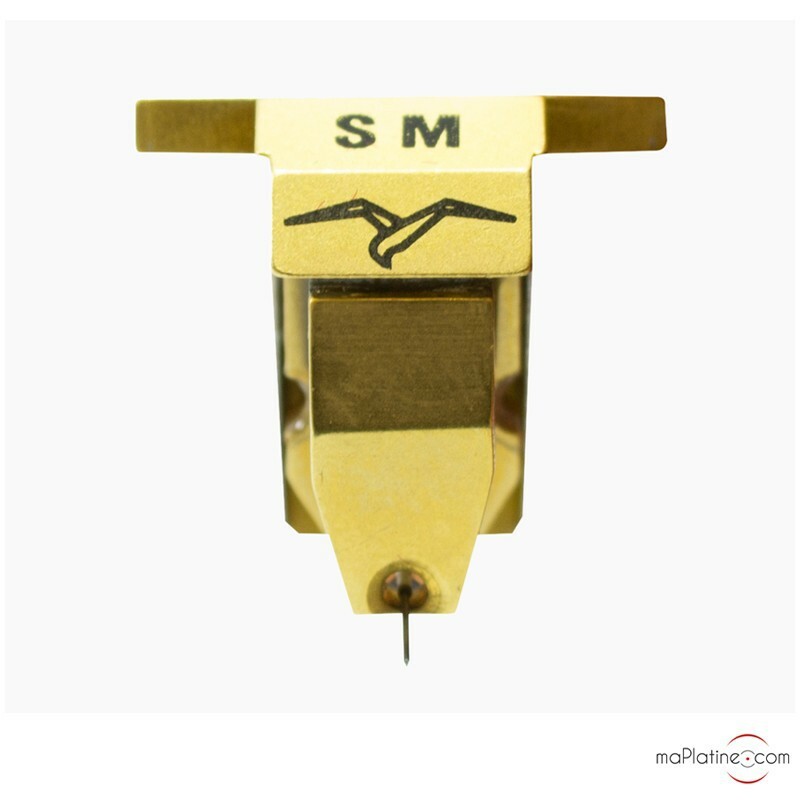 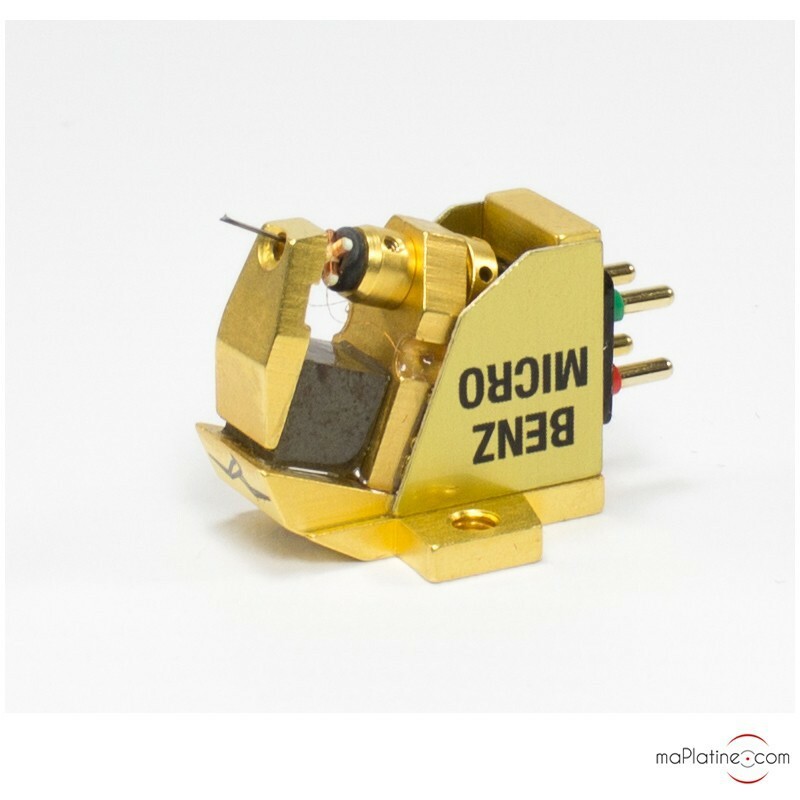 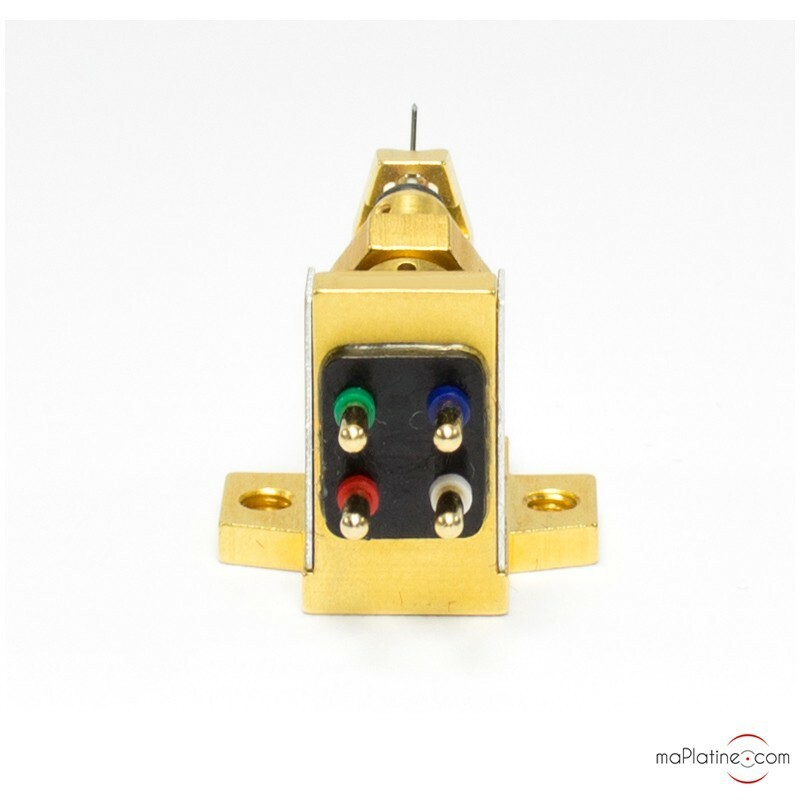 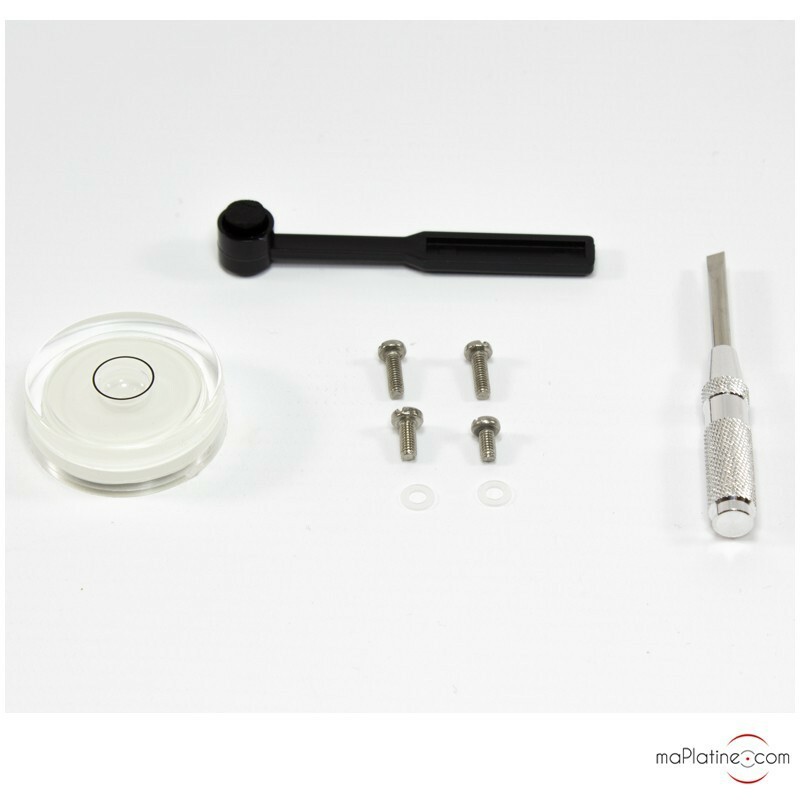 The compliance of this Benz Micro Glider SM phono cartridge (15), combined with its weight (6.8 g) make it suitable for tonearms with average weight between 8 and 18 g.
The Glider SM Hi-Fi cartridge shows a refined and subtle sound quality. 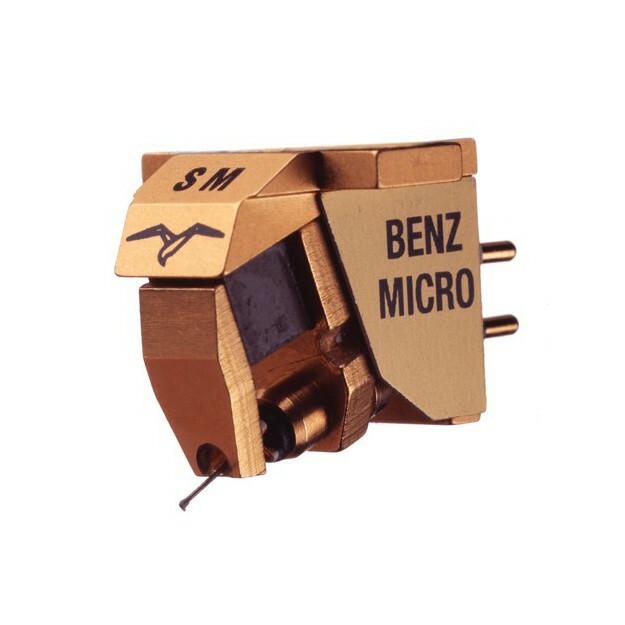 At lower volumes, it sounds more detailed than with competitors’ cartridges and we especially noted “cleaner” vocals than usual.